A Light Emitting Diode (LED) is a semiconductor device that emits visible light when an electric current passes through it. 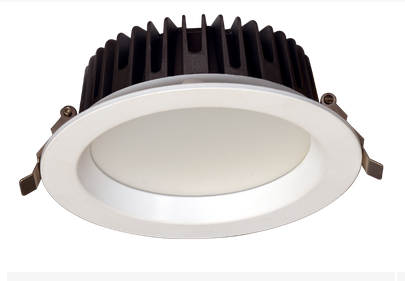 The light is not particularly bright, but in most LEDs it is monochromatic, occurring at a single wavelength. Ship Switchgears introducing new series of LED Panel Light / LED Super Slim / Slim Lighting, LED COB Lighting / LED Flood Lighting /LED Strip Lighting / LED Concealed Lighting etc.